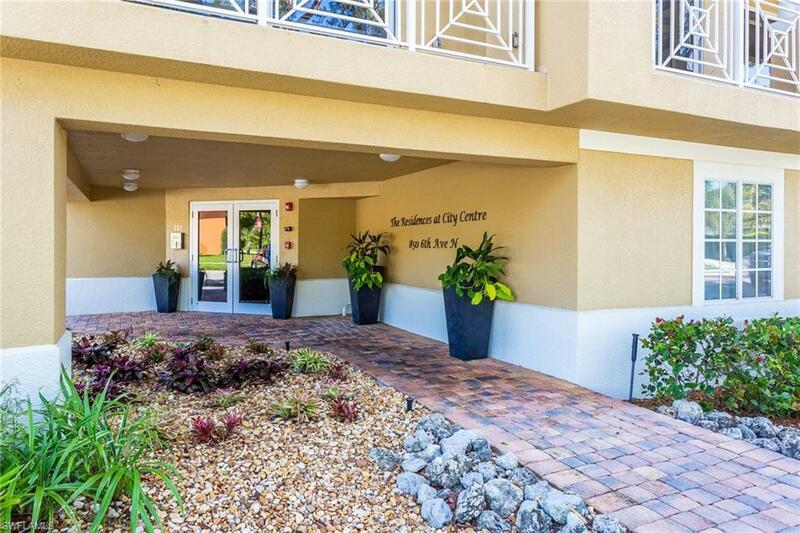 An exciting and rare opportunity to own a modern, three-bedroom residence in the heart of Old Naples for under $700,000City Center Plaza is a highly sought-after building and one of the areas newest residential enclaves. 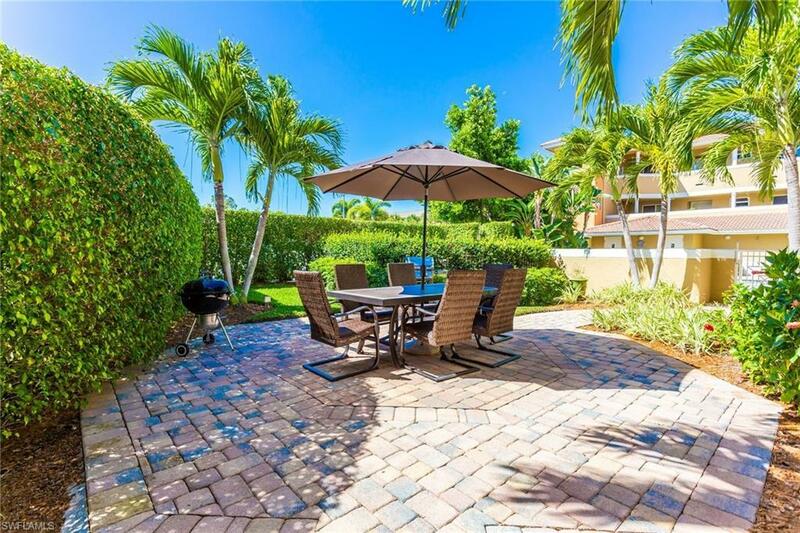 The intimate, twelve-unit community spoils owners with a central address a short distance to the amenities of the Naples Beach Club hotel, Fifth Avenue shops and restaurants, the new downtown Design district and of course, the pristine Gulf beaches. 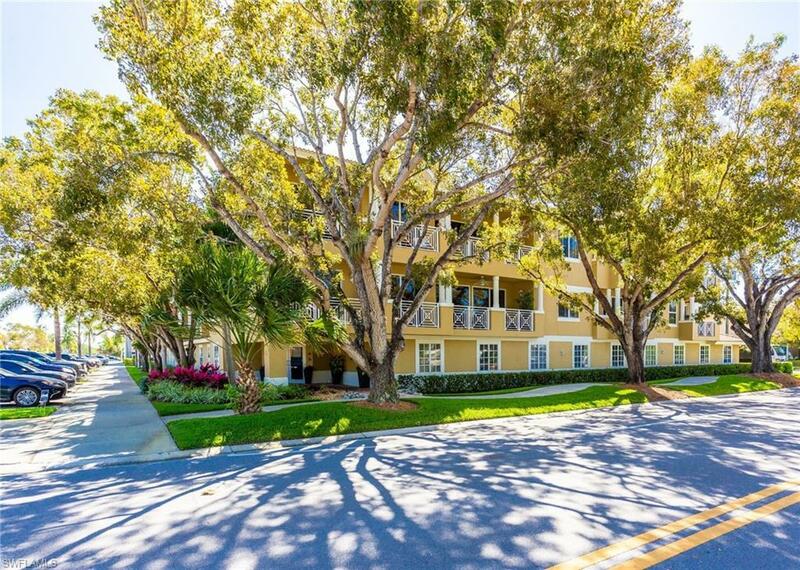 #206 is a bright, spacious and light-filled corner residence, boasting an impressive 1,869 sqft, three well-appointed bedrooms, and a relaxing terrace. 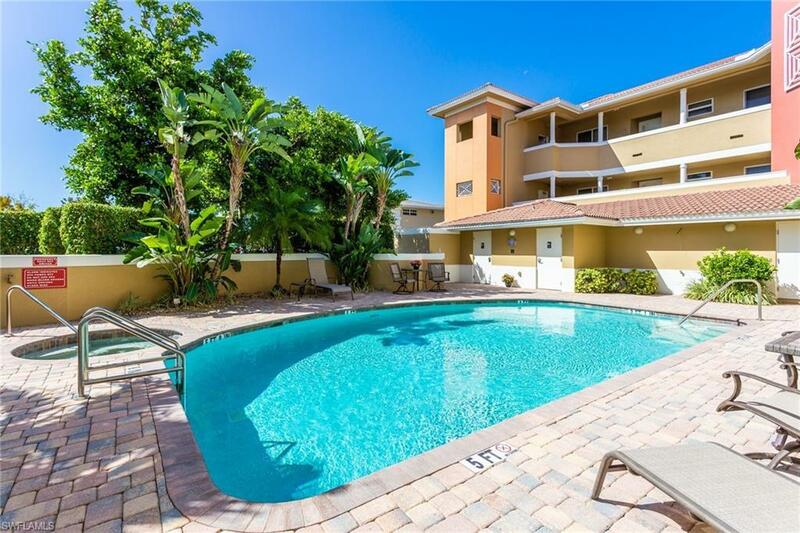 The delightful residence also comes complete with a garage, ample parking, a generous pet policy and inviting community pool making #206 one of Old Naples most desirable pieds--terre.